Dedication: Haruyuki Kamemoto (R. Criley). Bioreactor Technology for Plant Micropropagation (M. Ziv). Biogenesis of Floral Scents (N. Dudareva, et al.). Triazoles as Plant Growth Regulators and Stress Protectants (R.Fletcher, et al.). Ecologically-based Practices for Vegetable Crops Production in theTropics (H. Valenzuela). Lettuce Seed Germination (D. Cantliffe, et al.). Viroid Dwarfing for High Density Citrus Plantings (R. Hutton, etal.). 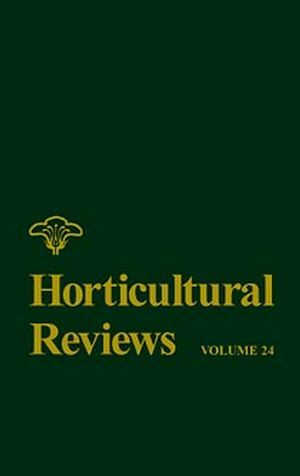 Growth, Development, and Cultural Practices for Young Citrus Trees(F. Davies & J. Ferguson). Fruit Growth Measurement and Analysis (L. Opara).